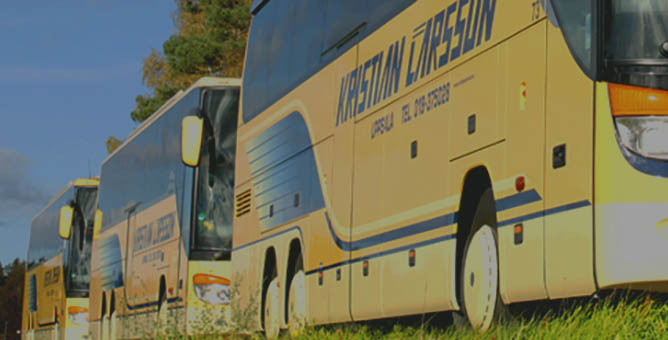 Kristian Larsson Busstrafik is a family owned company in the tourism and travel industry that mainly operates with chartered buses, municipal buses and school buses. The company is situated 20 kilometers north of Uppsala and was founded in 1926. 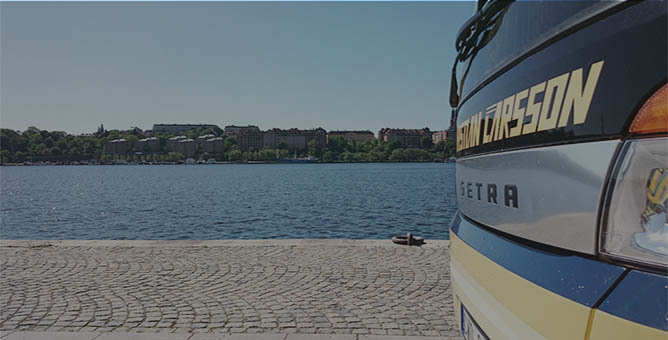 Ever since the start, Kristian Larsson Busstrafik has been managed and owned by the same family, which makes it one of the oldest family owned bus companies. Our hallmarks have always been service, quality and safety. We believe that these hallmarks along with our long experience have led us to become one of the most prominent companies in the industry. We realize that our biggest asset is our staff. 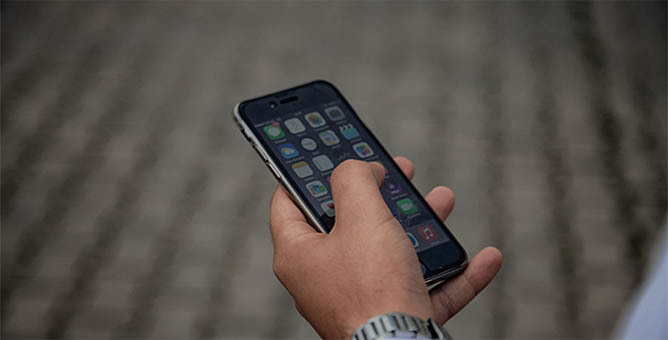 Throughout the years, our devoted staff has taken care of our customers in many different situations and there is no question that they have been instrumental to our success. To us every customer is unique and equally important!